William C. Butcher holds BFA and MFA degrees from the Drake University School of Fine Arts where he studied painting with internationally recognized artists Jules Kirschenbaum and Cornelis Ruhtenberg. 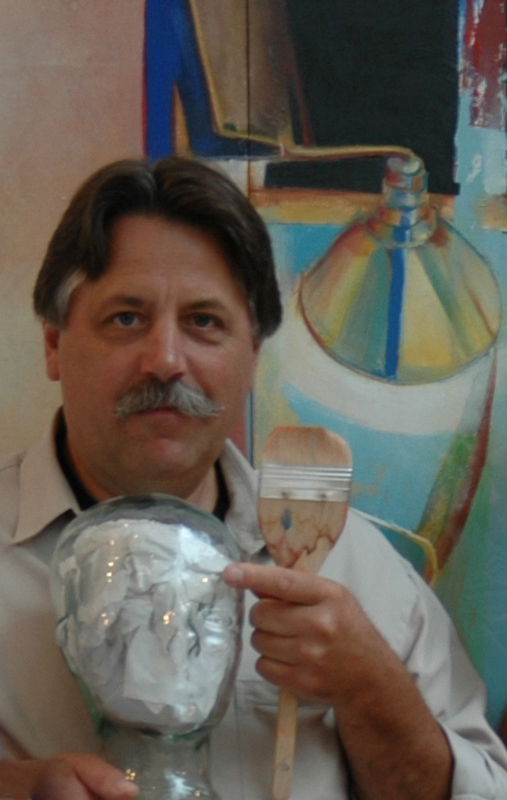 He has taught painting and sculpture for 30 years and is currently head of the art department at Suffield Academy in Connecticut. His work has received numerous top awards including several solo exhibitions throughout the Eastern and Midwestern United States. Mr. Butcher’s artwork appears in private collections in New York, Connecticut, Boston, MA., Des Moines, IA., Bermuda, Jamaica, Cologne, Germany and London England.